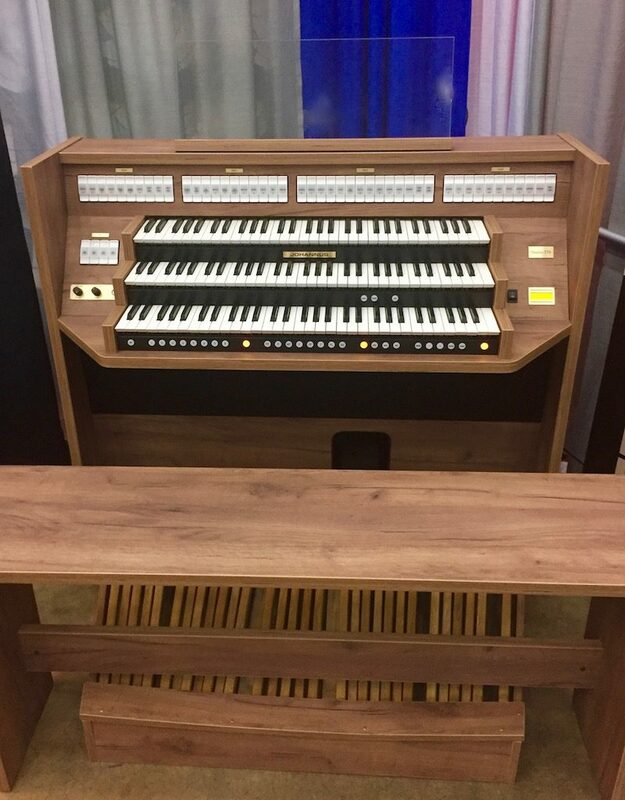 Similar to the long respected Studio 170, the clean lines of the organ’s cabinet give it a modern and fresh look, while its new audio system provides a beautifully clear reproduction of the 37 pipe organ voices. Read more on our Johannus Page. Receive the latest news from our company including new installations, concerts, and events! The Studio 370 has its own, unique character. The clean lines of the organ’s cabinet give it a modern and fresh look, while its new audio system provides a beautifully clear reproduction of the 37 pipe organ voices. The Studio 370 is equipped with no fewer than four sample banks, each with unique voices. These enable you to choose between Romantic, Symphonic, Baroque and even Historical recordings. Switch effortlessly between the different styles to create countless combinations. R. A. Daffer Church Organs, Inc. is currently has the only Studio 370 in the USA! Come hear it!